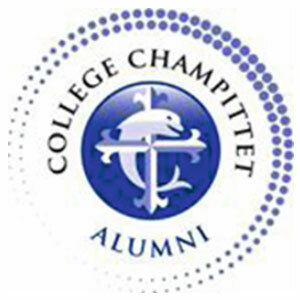 The ADISR cross organised by Collège Champittet took place on 6th May at Chalet-à-Gobet. A total of 459 students, five age groups from 5th to 14th grade took part in the race. Great effort by the 81 racers representing the Collège. Many thanks to those students who volunteered and helped make the day a success. Congratulations to Victor in 8thC who finished first in his category.